Click Here to go to My New Blog! Once published on Wordpress (dates below), all posts and pages will be automatically 301 redirected to Whisker Flowers! 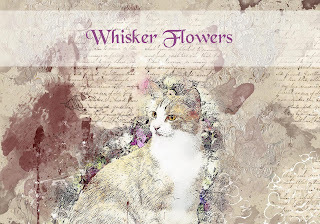 Please join me at my new blog on Wordpress @ whiskerflowers.wordpress.com!